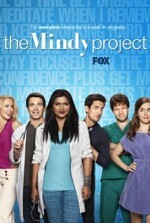 Watch The Mindy Project: A young Ob/Gyn doctor balances her personal and professional life, surrounded by quirky co-workers in a small office. Episode 1 - We're a Couple Now, Haters! Episode 10 - What About Peter?